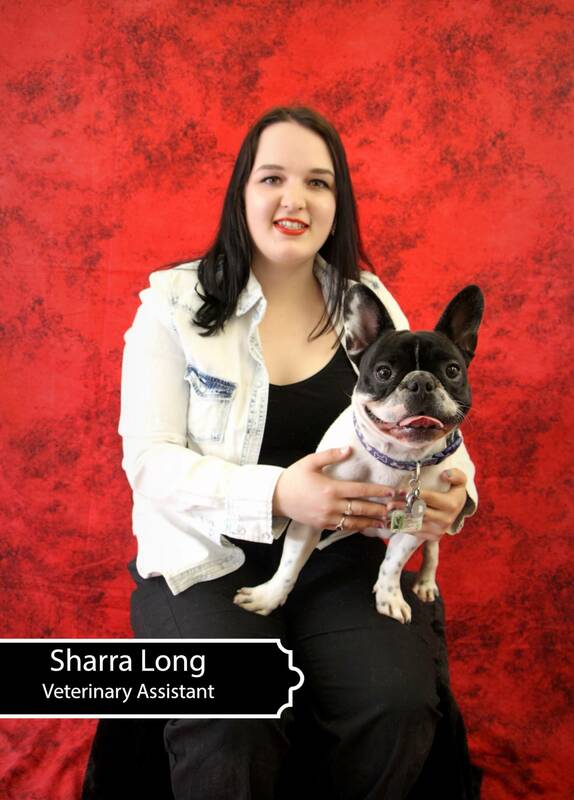 Sharra graduated from Maritime Business College as a Veterinary Assistant in 2017, and started at EPVVH shortly after. She grew up in Eastern Passage, and has always wanted to find a rewarding career where she could help people and pets. After adopting her first dog Dallas, she knew that the veterinary field was her calling. She currently has two dogs (Dallas and Keefe), and enjoys taking them for long adventures. She currently lives with her boyfriend, Brett, and they are expecting their first human baby in April.